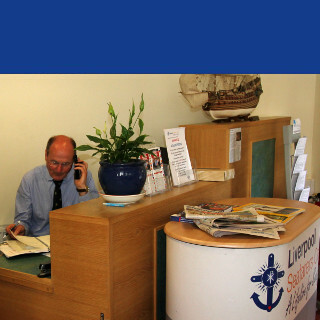 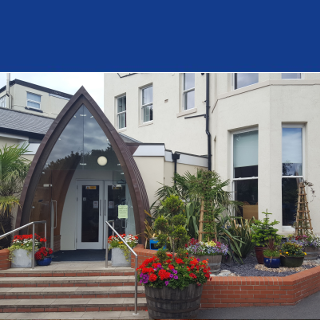 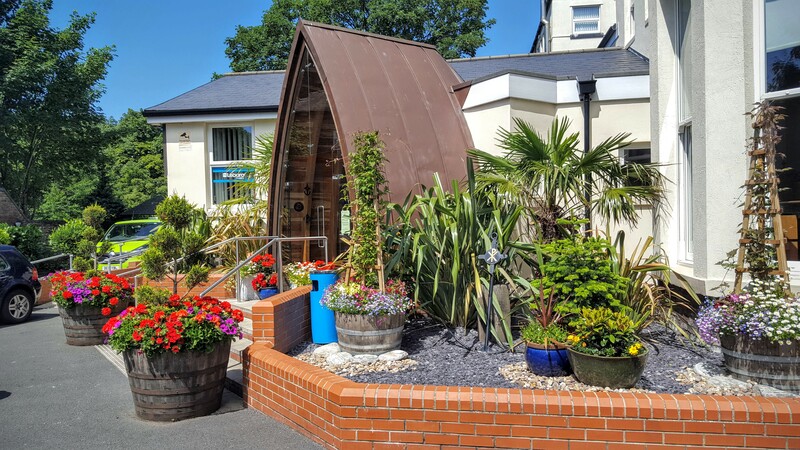 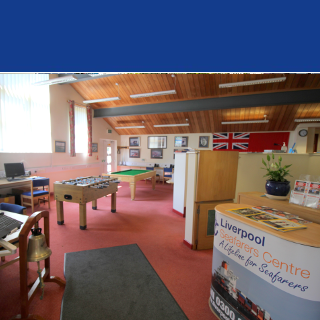 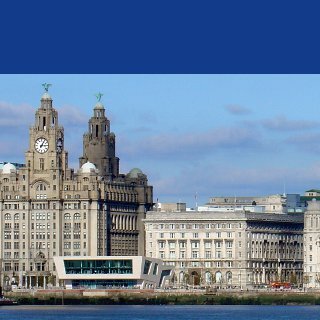 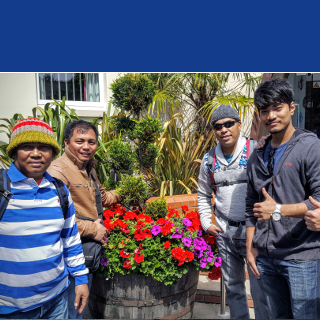 Situated right in the heart of Liverpool docklands, Liverpool Seafarers Centre extends the hand of friendship to thousands of seafarers every year. 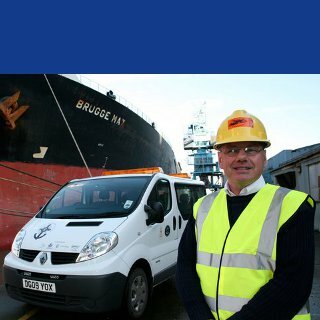 We are a charity operating a frontline service to provide practical and emotional support for seafarers, the often invisible workforce on whom we all depend to ship 95% of UK trade. 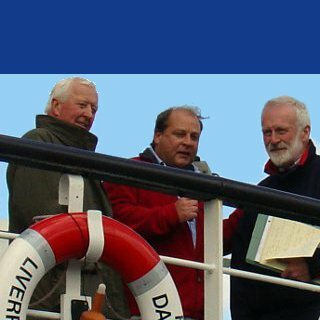 Our CEO John Wilson writes a Blog to keep you up to date as to what is happening regarding Seafarers in Liverpool.